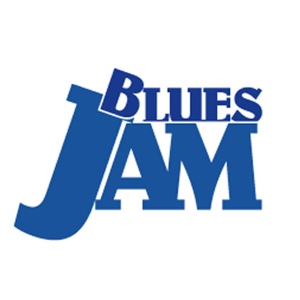 Blues Choice Awards are voted on by the Cleveland Blues Society Membership. Download the form, vote for your favorites for 2019, and send it to Elaine De Staphano. All information is on the form. 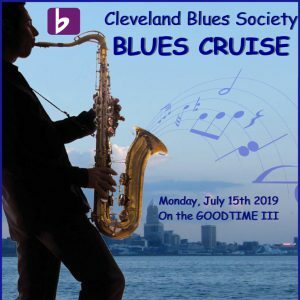 Awards will be announced on teh 2019 Blues Cruise, Monday, July 15th, 2019.